This week’s featured Raken client is Tyler Guith at Alta Construction Inc. Alta Construction Inc. is a full-service, national construction firm with expertise in retail, corporate interiors, hospitality, shopping centers and shell & core construction. 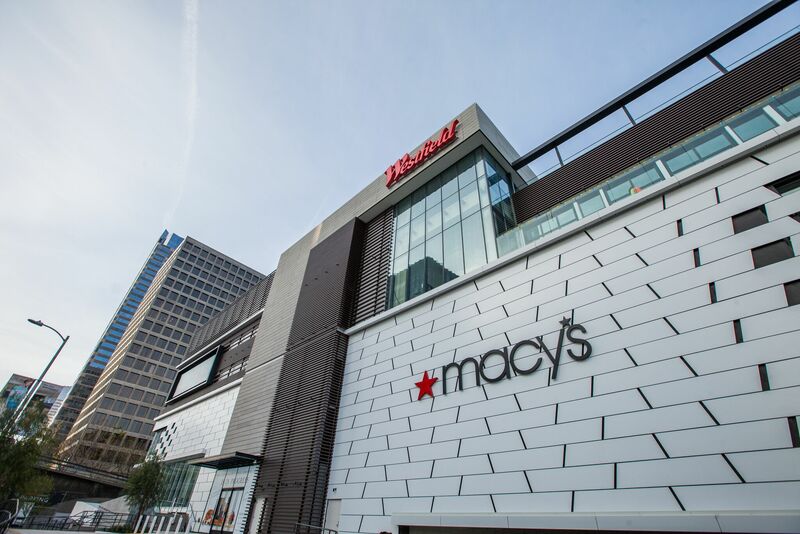 Guith is currently working on Macy’s Century City in Los Angeles, CA. Raken: What's unique about your project? Guith: It is part of a 1.5 billion dollar remodel / addition to an existing Shopping Center. Raken: What do you like most about being in construction? Guith: The ability to be involved in high profile projects with prestigious clients. Raken: What do you like about using Raken? Guith: The ability to update your progress on the fly without going back to your desk. Raken: How much time do you save a day using Raken? Guith: 2 hours a day.